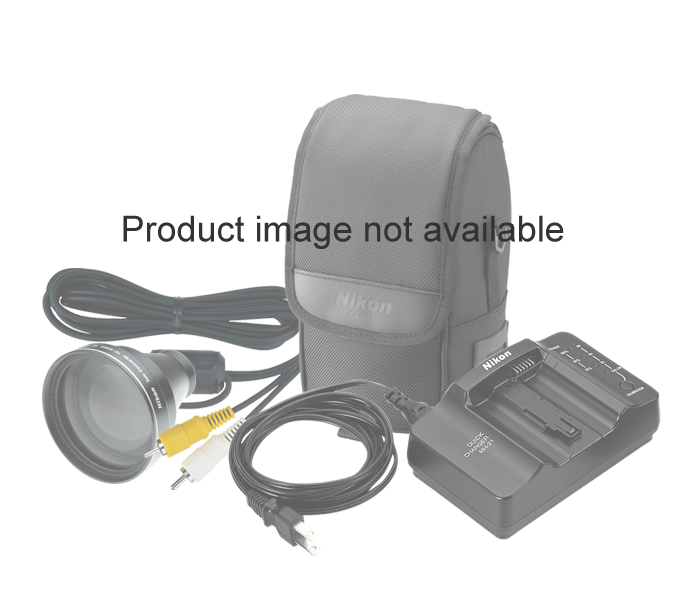 The Nikon MB-40 Multi-Power Battery Pack accommodates eight AA (alkaline, lithium, or Ni-MH) batteries, or the Nikon EN-EL4 Rechargeable Li-ion Battery. The MS-40 Battery Holder comes with the MB-40. With the MB-40 attached, film can be advanced as fast as 8 fps.